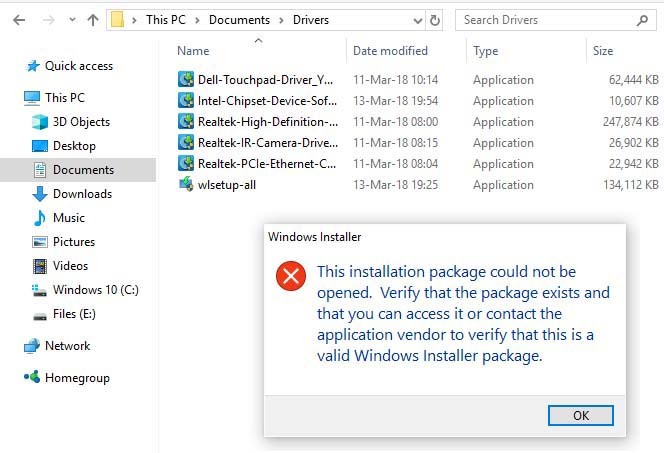 In this tutorial, learn how to fix “This installation package could not be opened” error when installing software in Windows 10/8.1/8/7. Make sure you’re logged in as Administrator before trying to install. 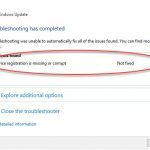 Check if the setup file is support for your Windows version (64-Bit or 32-Bit). If your Windows Installer file got corrupted, run SFC scan and reboot once the scan is completed. Also, you should run Windows Update to make sure that you are running the latest version of Windows Installer. Disable your antivirus software temporarily. 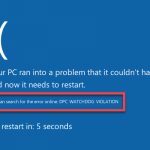 Your antivirus is one of the most important software on your PC, but it can also prevent certain files from installing. 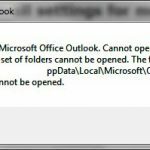 If that happens, you can face the This installation package could not be opened error message. 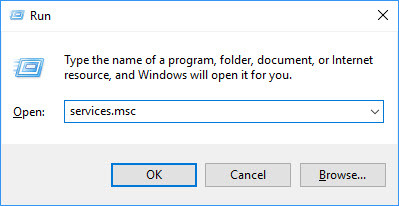 If you get a “This installation package could not be opened” message, I highly recommend you do a MD5 hash check before you’re installing any application, just in case the download was interrupted or got corrupted. In such case, you need to clear your browser cache and re-download the setup then check it works. Step 1. 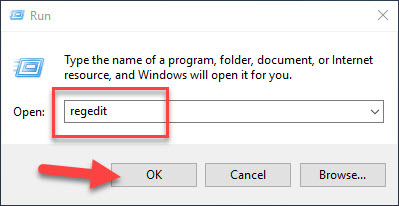 Right-click on the problematic setup file and select Properties. Step 2. In the Properties window, go to the General tab and tick the Unblock option. Note: If you don’t have Unblock option, it means that this file is already unblocked, go to another solution. Step 3. Click Apply > OK to save changes. Now you can try to install the application again. 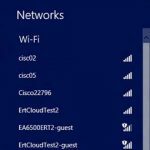 Many Windows 10 users reported that the “This installation package could not be opened” error occurs if you saved the setup file on a network drive. If that’s the case, simply save it to your local computer and run and try to install it again. Step 2. 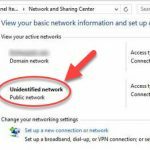 In Services snap-in window, scroll down the list of services on your computer and look for Windows Installer service. 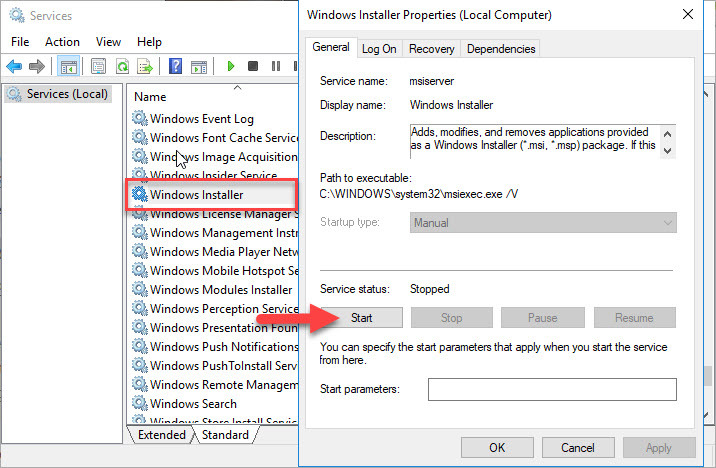 Make sure Windows Installer service is Running status and have Automatic Startup type. 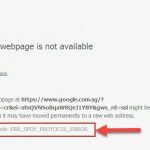 If the service is stopped, double-click it to open its Properties. Click on Start button to start it. Click Apply > OK to save changes. Step 3. You can now close Services window and try to install the application again. 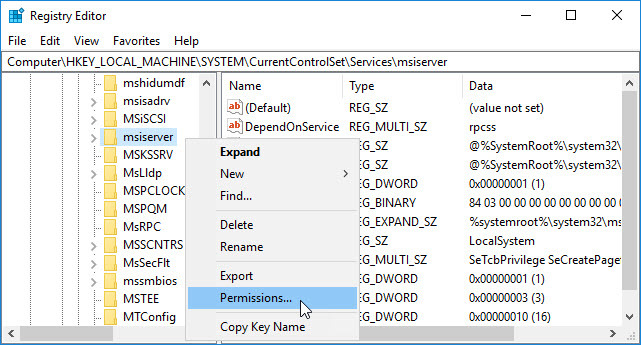 Right click on msiserver registry key and click Permissions. Step 3. 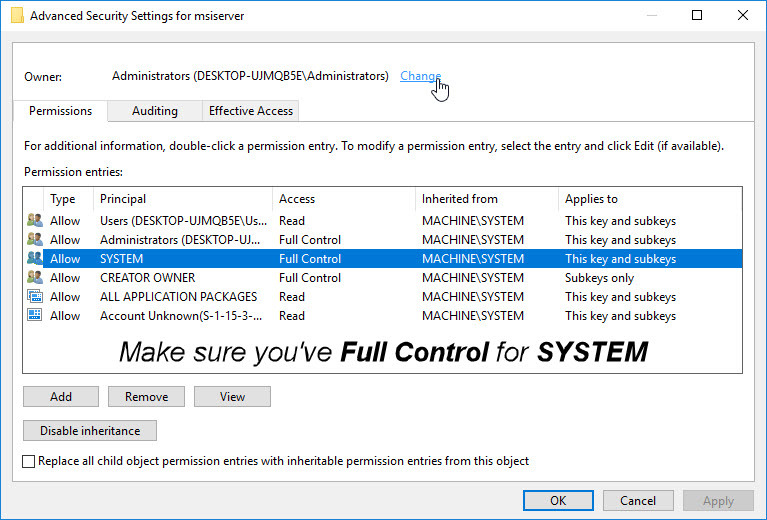 In the Permissions for msiserver window, make sure you’ve Full Control for SYSTEM. Then click on Advanced button. Step 4. 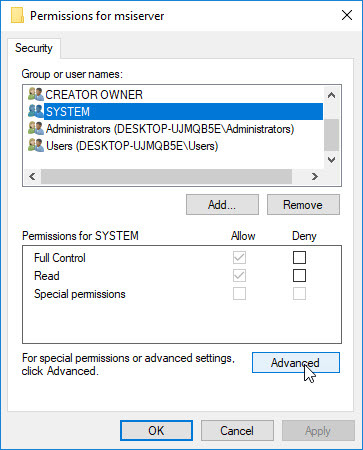 In the Advanced Security Settings window, you need to add your account and give it Full Control as well. Once your account and SYSTEM have Full Control Access listed, you’ll no longer face this problem. Step 3. Then, in order to register it again, type the following and press Enter. Step 4. 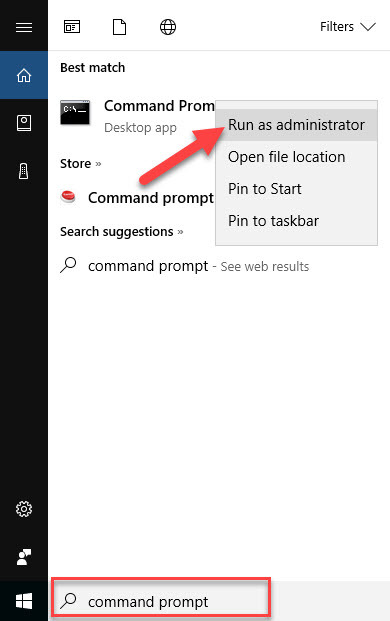 After running both commands, you can close Command Prompt. Now you try to install the application again then check if the problem is resolved.